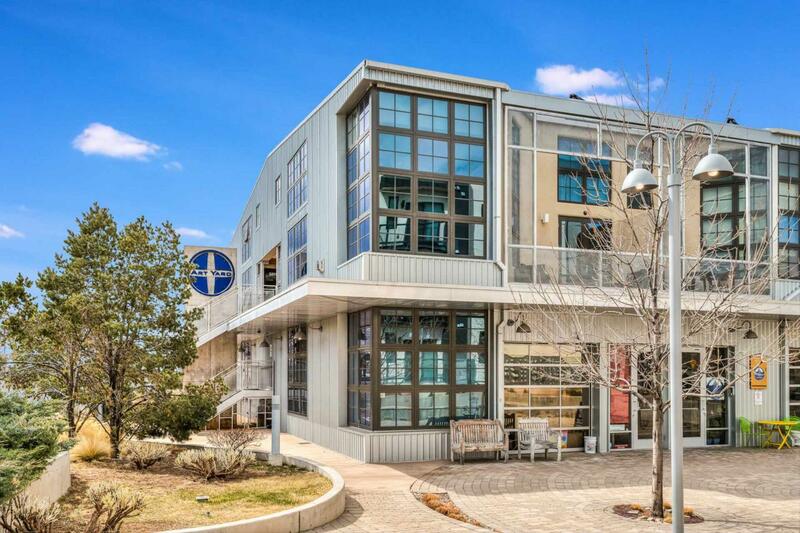 This immaculate finished condo, located right in the heart of Santa Fe & a part of the highly desirable Downtown Railyard neighborhood, is arguably the best one in the Art Lofts complex! 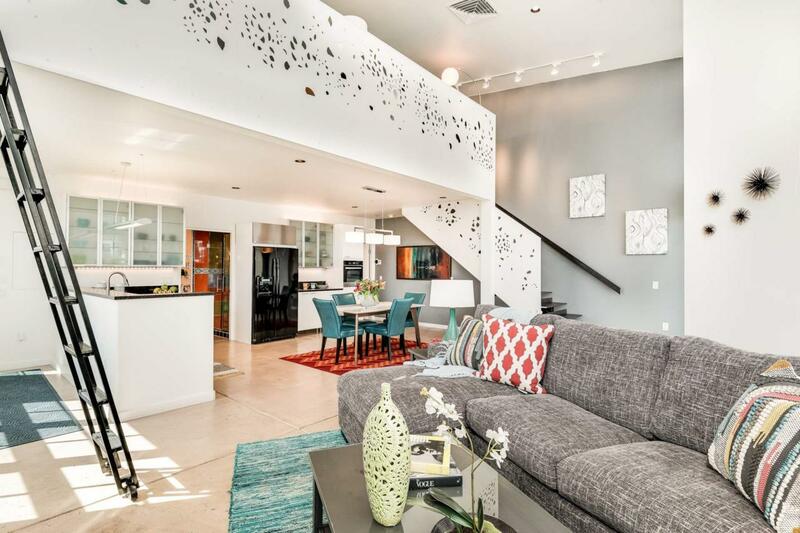 This particular unit is 1 of the 4 condos & offers unobstructed views of the Sangre De Cristo Mountains and downtown Santa Fe. The inside and outside both have a modern, contemporary style that offers a unique big-city feel - often not found in most of the homes here. 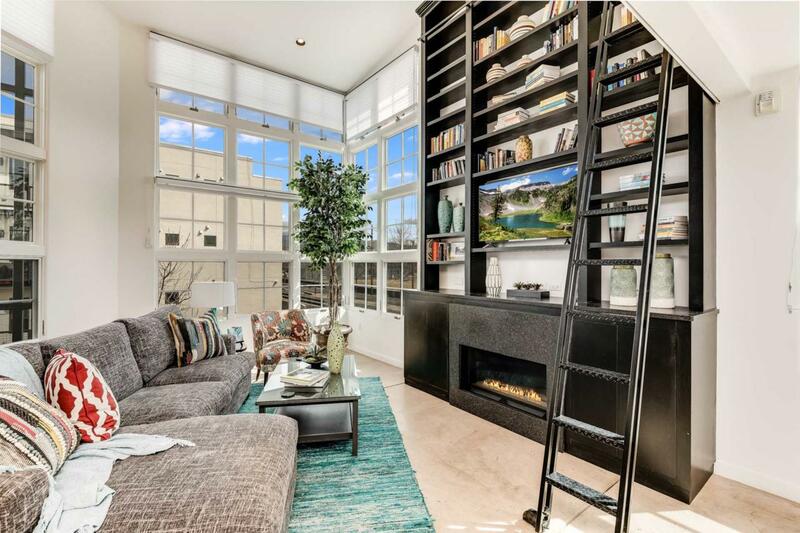 Take in the views from either inside - looking out the light filled ceiling to floor windows, or from your outside deck; while taking in the fresh air simultaneously. Inside has an open floor design with the kitchen, living room, and a third bathroom downstairs, and the master bedroom and bathroom upstairs. 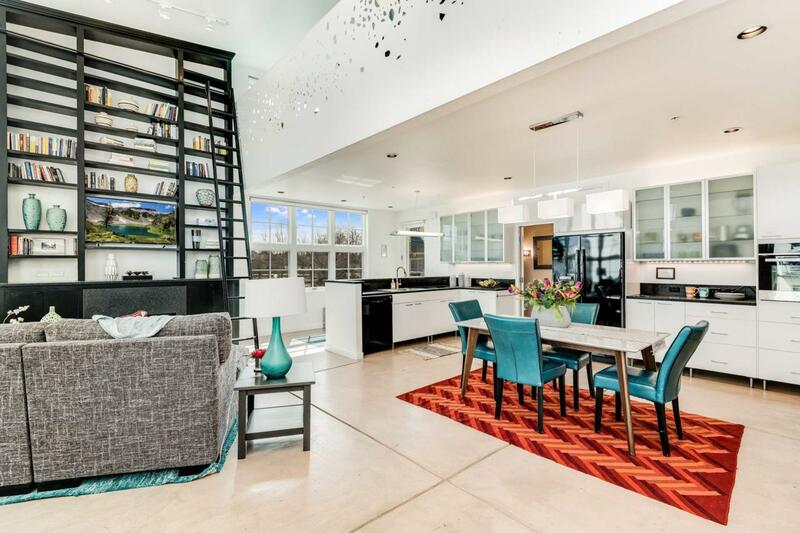 This loft also has some unique characteristics throughout the house; making it stand out above the competition - come see what all the buzz is about now! HOA fee includes land lease, roof, exterior, insurance, elevator, irrigation, and security.